Hell, everyone! 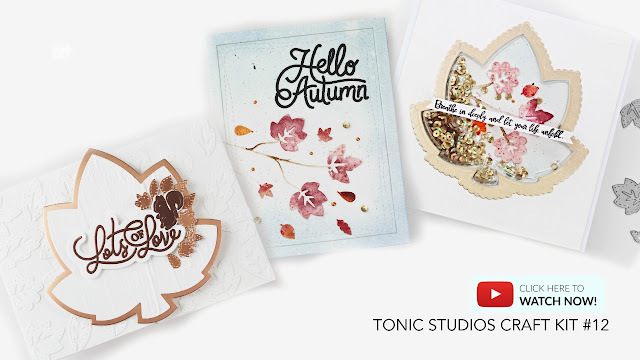 Today I'm sharing 3 simple card ideas to share with you using products from the Tonic Craft Kit # 12 and video tutorial. I received my kit last week and I guess those who pre-order the kit are receiving theirs this week so this is a good time to share some creativity. 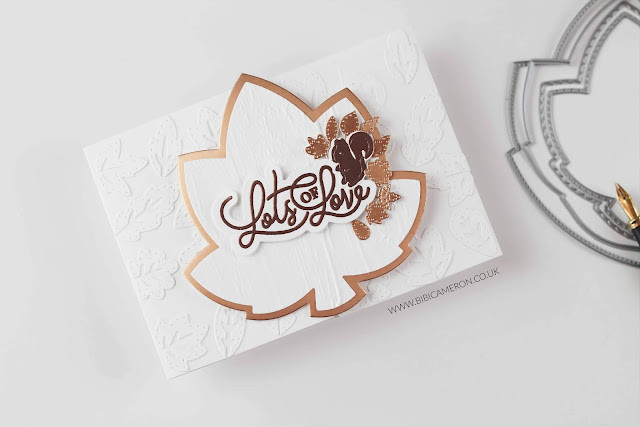 If you haven't got the kit these ideas are also for you as you can use similar supplies applying techniques I show in the video. 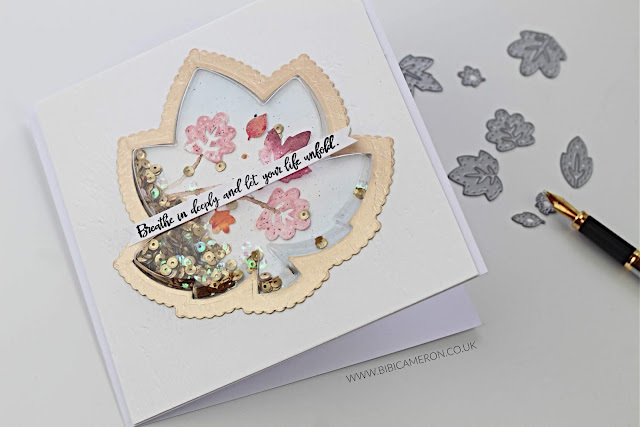 If you want to share your makes with me on Instagram please tag me #bibicameron and tag #tonicstudios #toniccraftkit so we can see your wonderful makes. Below pictures of cards main ideas in the video . 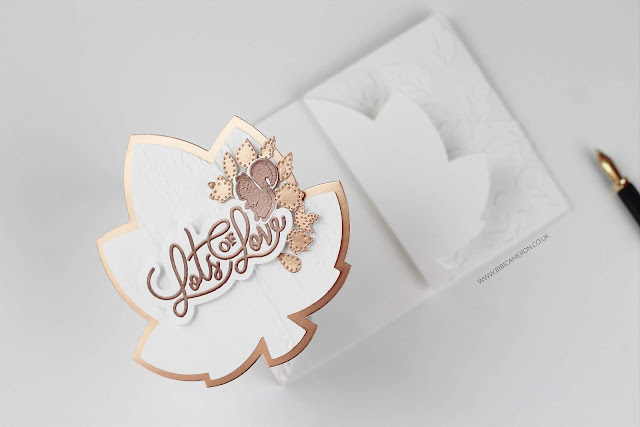 Add a faux embossing effect using small deco die cuts. Apply partial die cutting to make a gatefold card. 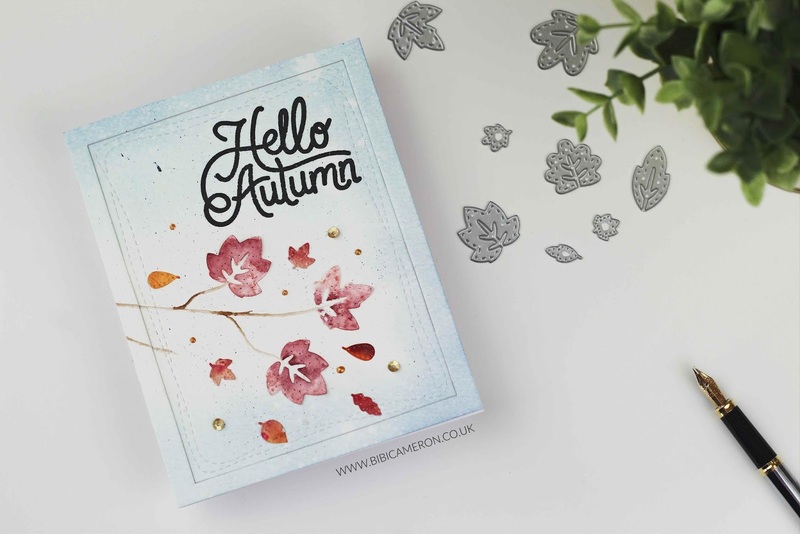 Create a simple autumnal scene and frame it. Create a mini scene inside the shaker.